Death came suddenly to Dorchester County, S.C. Stressed insects tried to flee their nests, only to surrender in little clumps at hive entrances. The dead worker bees littering the farms suggested that colony collapse disorder was not the culprit – in that odd phenomenon, workers vanish as though raptured, leaving a living queen and young bees behind. Instead, the dead heaps signaled the killer was less mysterious, but no less devastating. The pattern matched acute pesticide poisoning. 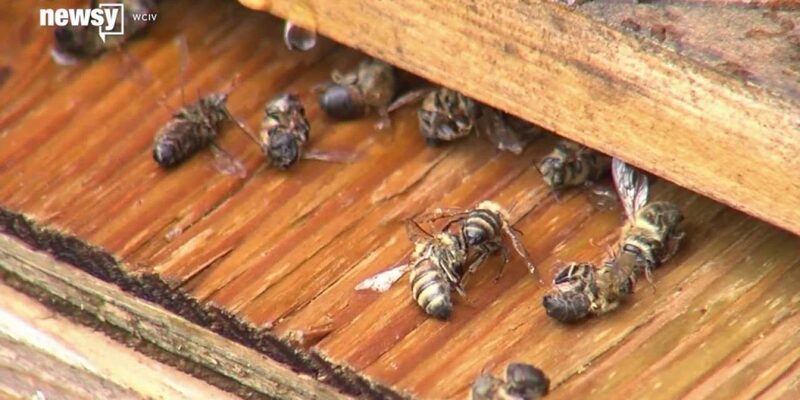 By one estimate, at a single apiary – Flowertown Bee Farm and Supply, in Summerville – 46 hives died on the spot, totaling about 2.5 million bees. In parts of South Carolina, trucks trailing pesticide clouds are not an unusual sight, thanks to a mosquito-control program that also includes destroying larvae. Given the current concerns of West Nile virus and Zika – there are several dozen cases of travel-related Zika in South Carolina, though the state health department reports no one has yet acquired the disease from a local mosquito bite – Dorchester decided to try something different Sunday.